Premier League Preview for Sunderland v Everton along with Predictions for the week 34 EPL match. Follow up each match with results and video highlights posted later in the week. You can also check out the weekly EPL TV Schedule. Sunderland should be flying high after Sunday’s Tyne-Wear derby win over Newcastle. However, facing Everton will be a completely different game. Newcastle have lacked consistency in their underachieving season (similar to Sunderland), but Everton have been almost completely opposite. They have continued to maintain their consistency throughout the season despite only getting a 0-0 draw at Arsenal Tuesday. I will say that Sunderland were surprisingly good on Sunday. They played with a spirit that has been missing for most of the season. They looked like a completely different team. They were playing much higher up the pitch and were much more creative. 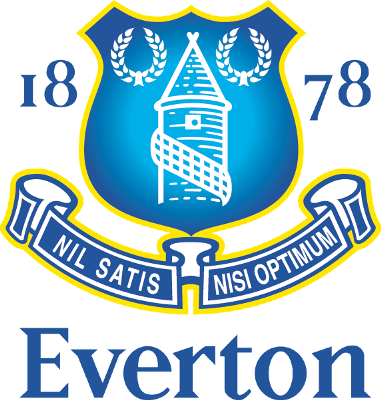 Everton are a team that has been tactically sound all season and have been very well organized. They know they need a win to stay in the running for a place in Europe next year and have an excellent chance to keep themselves in it on Saturday. Both teams have plenty to play for and are desperately seeking wins. My prediction for Saturday’s EPL match is a close Everton win coming late in the game. I believe Sunderland will play hard, but will struggle to get good chances. They could hold on for a draw, but another win would be shocking indeed.